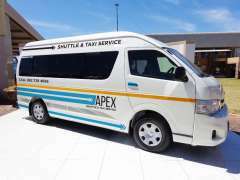 We were in the Cape for holiday and we used Apex Taxi Service a lot while we where there as we flew to PE and then took the shuttle to Jeffreybay. 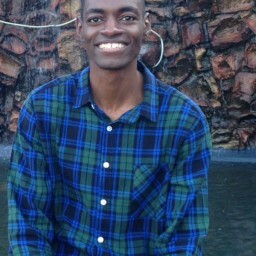 Friendly driver, on time always! 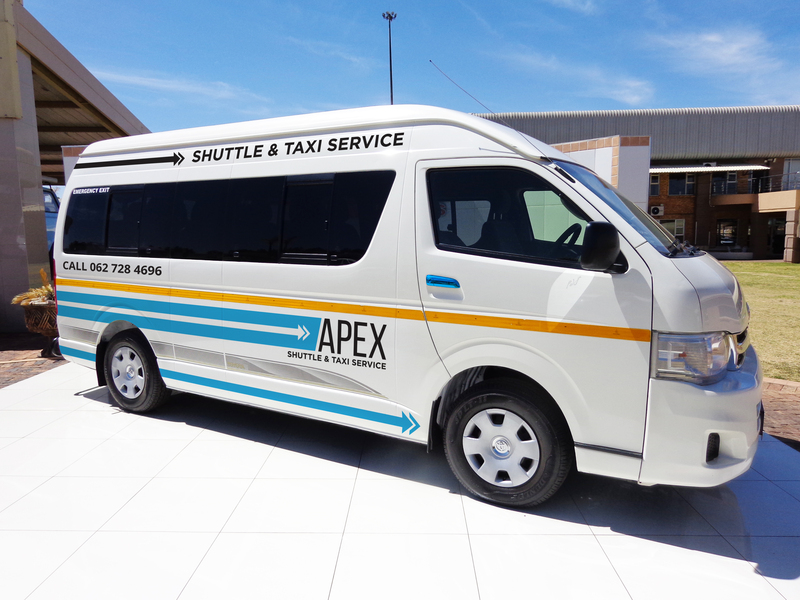 Apex Taxi Service is your transport service of choice! Proudly based in Jeffreys South Africa, we offer safe, friendly & reliable private travel. 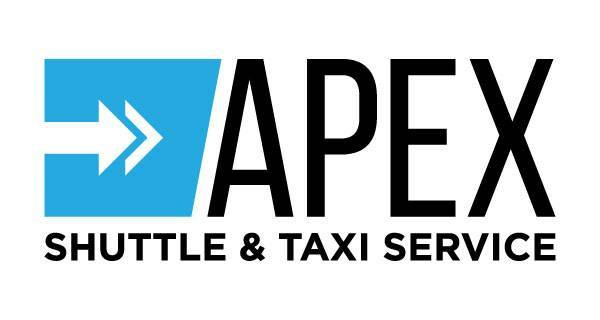 From individual to large groups, experience great service with Apex Taxi Service. 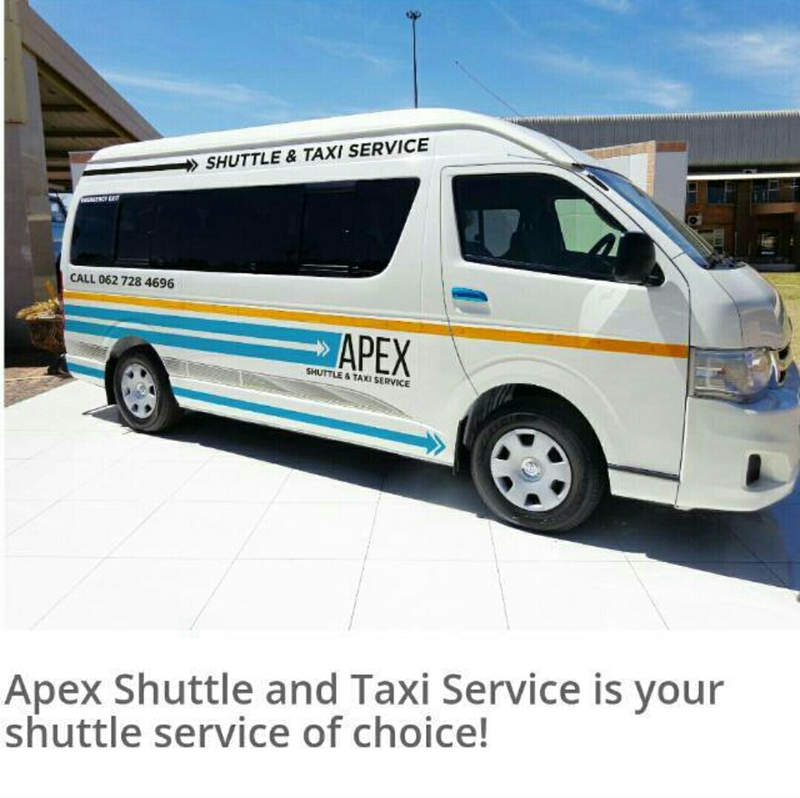 Specialising in city-to-city and inter-town travel. For peace of mind, let's take the hassle out of your travel!